Whether you're talking about large-scale mansions, or hallowed grounds of eternal rest, Milledgeville, Georgia is brimming with haunted locales at every turn. Take a tour of the ville's most haunted locations, where lingering spirits roam through dining rooms of old homes, abandoned insane asylums, cemeteries, and more. 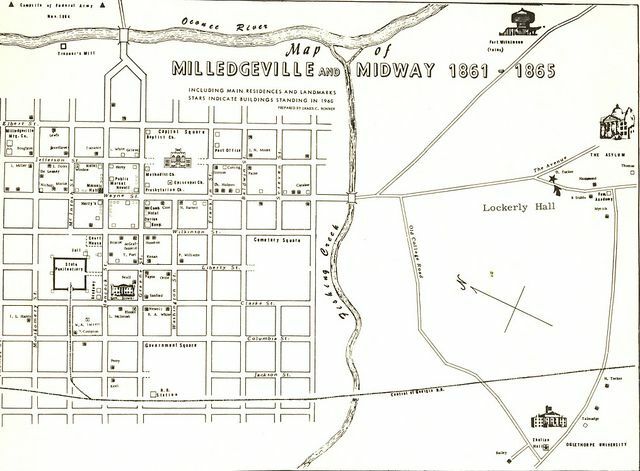 Dating back to the early 1800's, Milledgeville set aside 20-odd acres of land to be called Memory Hill Cemetery that was once the South Square in the historic city of Milledgeville, Georgia. The cemetery is a quiet resting place for the remains of governors, legislators, Civil War solders and an Old West outlaw. One cemetery resident, Dixie Haygood, who was known as dangerous and odd during her life, continues to spread this reputation in death. Just before her death, Haygood reportedly put a curse upon her own gravesite and anyone who stood between the grave and the sun would be cursed forever. Unfortunately, the legend has affected the peace of the Yates family's lot located next to her. A hole in the ground that opens up every year near the Yates plot around Christmas time has been seen for many, many years, often growing so large that the neighboring family tombstones sink into the ground, despite workers efforts in filling in the hole, often with cement, only to return the following year. Built in 1852 by Daniel Reese Tucker, and was originally known as "Rose Hall," for the Cherokee roses that grew on its banks, Lockerly Hall is now the centerpiece of Milledgeville's Lockerly Arboretum. Sightings are popular at Lockerly and the spirit of a young woman, possibly Emma Tucker, the daughter of Daniel Reese, has been seen in the house. Other unexplained sightings and eerie sounds keep the caretakers of this home on edge and according to the Milledgeville Recorder, "Heavy pocket doors slamming when no one is nearby, a marble ashtray flying across an unoccupied room, a shimmery apparition with a long gray beard — local residents swear all these and more creepy phenomena are matters of fact...Some even claim to have seen a photograph of the bearded ghost, but no one has been able to find it." Several nineteenth-century flats located on one of Milledeville’s quiet street corners has a sinister ghost story tied to them. 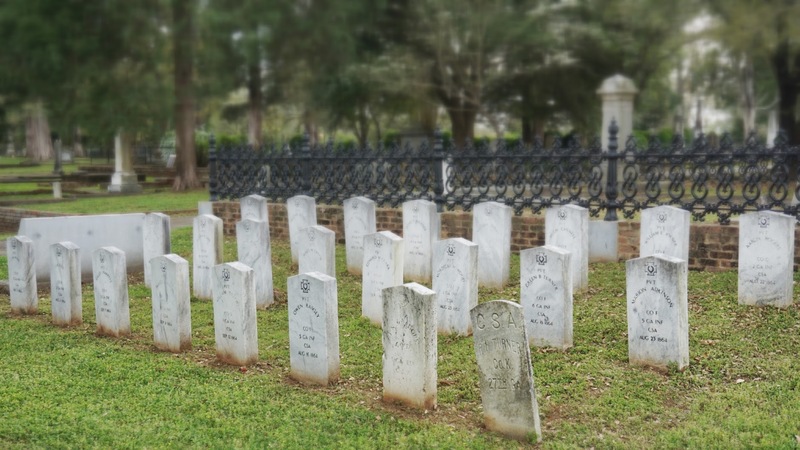 As the legend goes, Samuel Walker, one of the meanest men in Milledgville, sent his ailing son to work on a nearby plantation once he returned home from Mercer University after a Typhoid epidemic temporarily closed down the school. Despite his son’s decline in health from Typhoid, which his father considered a character flaw, the boy fell into such a state of weakness that when he arrived home one day from working the plantation, he fell down the stairs and died. To this day, tenants claim to hear the sound of a body falling down the steps all throughout the night. 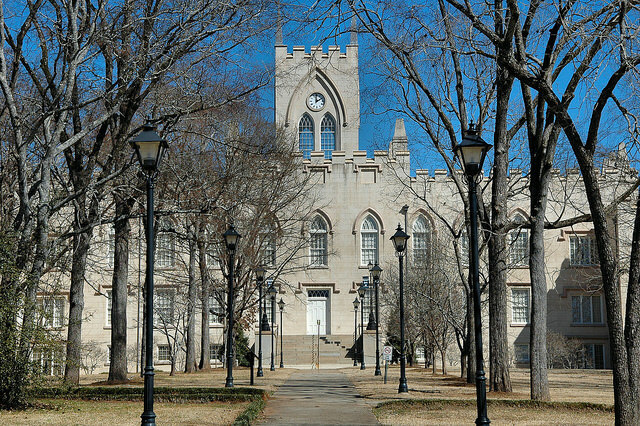 Considered one of the grandest and oldest Gothic Revival structures remaining in the United States, the Old State Capitol Building now serves as part of the campus for Georgia Military College. The sound of legions of marching spectral soldiers has been reported on the adjoining parade grounds as well as the apparition of a Confederate sentry. 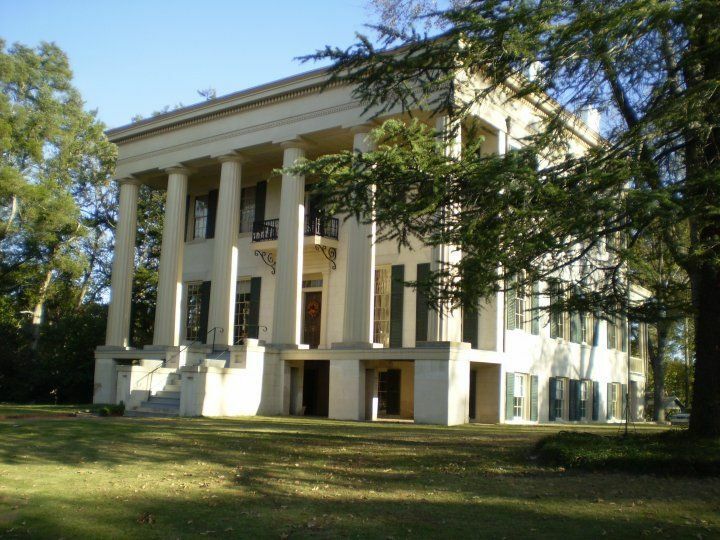 Completed in 1839, the Old Governor's Mansion was the first official residence for the state's governor from its completion until 1868 when the capital was moved to Atlanta. 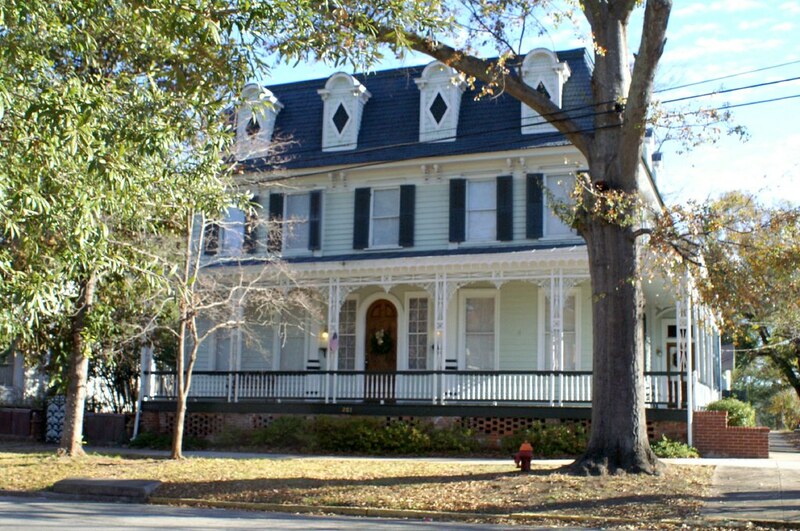 The house has served as a host to past Georgia College & State University presidents until it was reestablished as a museum. Hauntings of the Old Governor's Mansion include sightings in the State Dining Room of a woman in period dress as well as the distinct smell of food cooking throughout the ground floor and basement.